Prominent & Leading Manufacturer from Coimbatore, we offer three face engraving bits and jewellery laser marking machine. We are offering Three Face Engraving Bits to our clients. 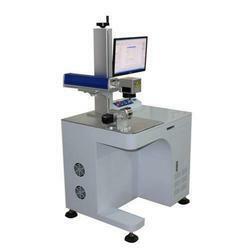 We are offering Jewellery Laser Marking Machine to our clients.